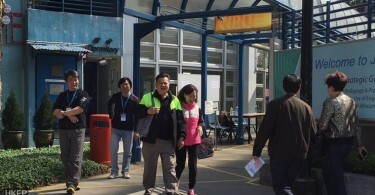 Two Taiwanese travellers who added “Republic of Taiwan” stickers to their passports were denied entry to Hong Kong on Saturday, on the grounds that their passports had been altered without permission, the Hong Kong Immigration Department (ImmD) said. The department has also arranged for the repatriation of the two back to the Republic of China, more commonly known as Taiwan. 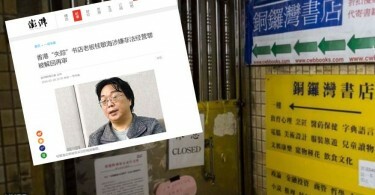 It is the first incident where “Republic of Taiwan” stickers have caused an entry denial into Hong Kong. The Taiwanese Ministry of Foreign Affairs had said on February 24 that in 2016, 15 Taiwanese citizens have been denied entry into Macau, another special administrative region of China, for putting the stickers on their passports. The cover of an original Republic of China passport (left). The cover of a Republic of China passport with a “Republic of Taiwan” sticker. 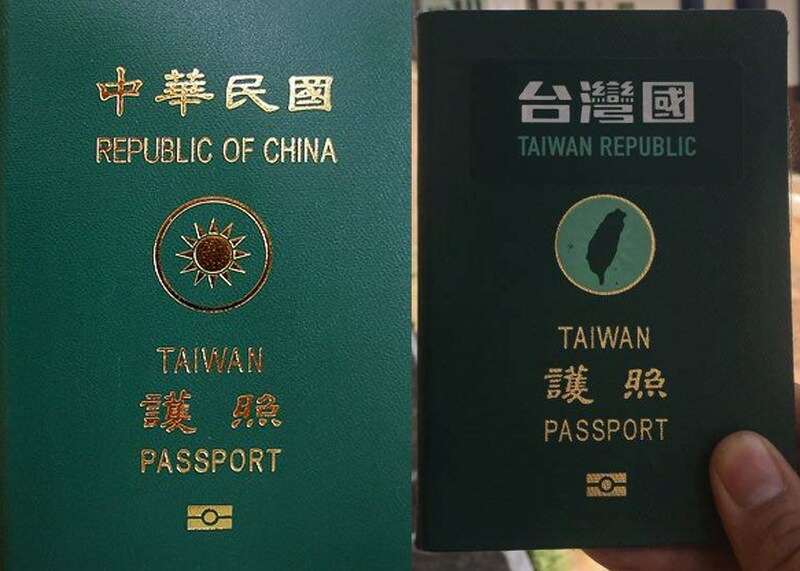 File Photo: Wikicommons (left), Taiwan Passport Sticker, via Facebook (right). 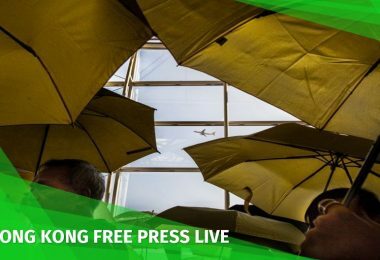 While many netizens have alleged that these entry denials were due to Beijing’s stance towards Taiwanese independence, Singapore has also denied entry to a Taiwanese citizen with a Republic of Taiwan passport sticker. 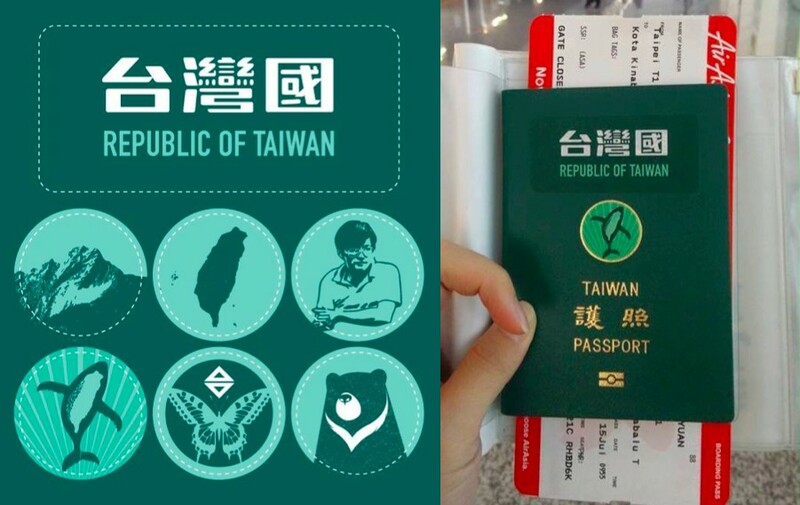 The US would also be vigilant in checking passports for security reasons, and these stickers may affect Taiwanese citizens applying for the Visa Waiver Program, according to Taiwanese representatives in the US. Taiwanese passport with stickers. File Photo: Denis Chen, via Facebook. 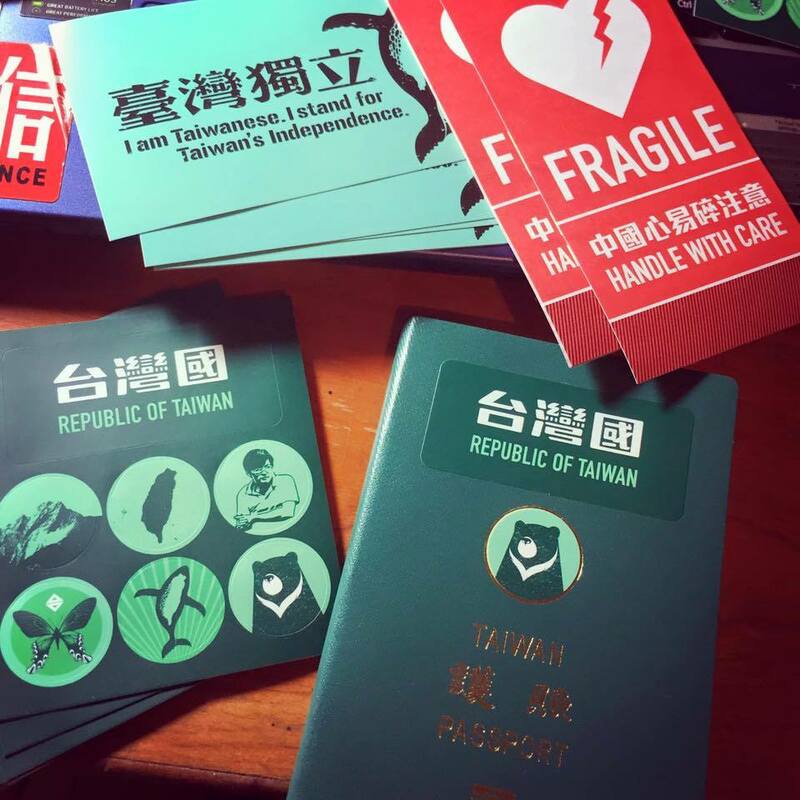 The passport sticker movement started in 2015, encouraging Taiwanese people to cover the phrase “Republic of China” on their Taiwanese passports with “Republic of Taiwan” stickers. Taiwanese passport with stickers. Photo: Denis Chen, via Facebook. The two Taiwanese could be liable to the maximum penalty of a $150,000 fine and up to 14 years’ imprisonment upon conviction, ImmD also said. Those who aid the offenders are also liable to the same punishment.